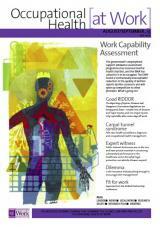 The government’s Work Capability Assessment is still causing controversy. Rebecca Ghani explores the current issues and future plans for the test. Rebecca Ghani is news and features writer for Occupational Health [at Work].